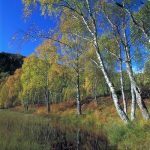 Silver Birch is one of the most familiar trees in the British countryside. 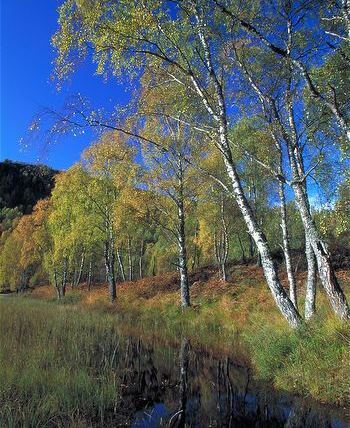 The graceful silver birch is a genuine native of England, having been an early coloniser at the end of the Ice Age. 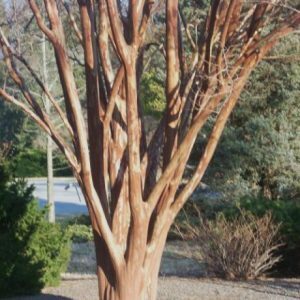 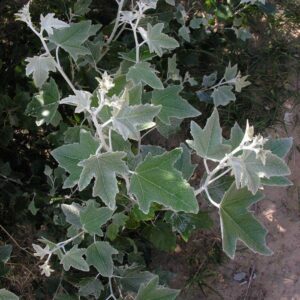 Has silvery-white bark and brilliant golden foliage in autumn. 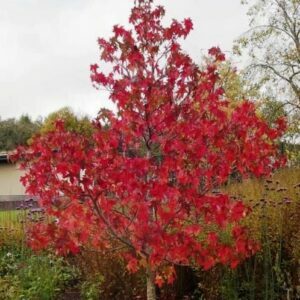 Looks great when planted out in small groups. 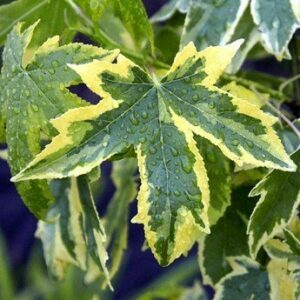 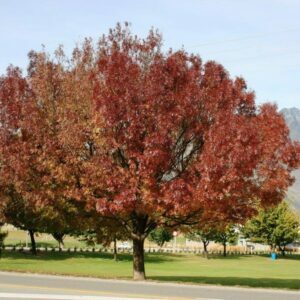 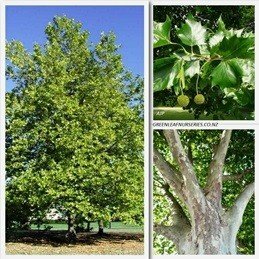 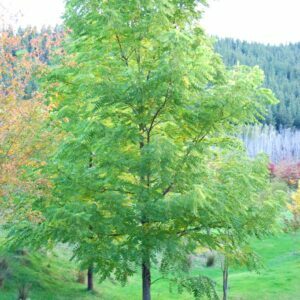 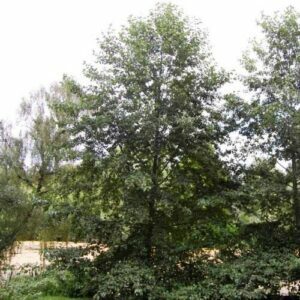 A fast growing, deciduous tree that is very cold hardy. 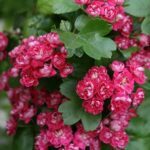 May be grown in poor soils. 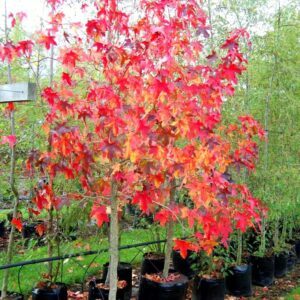 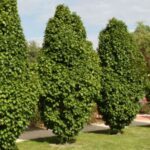 Grows to approximately 15m x 6m when fully mature.